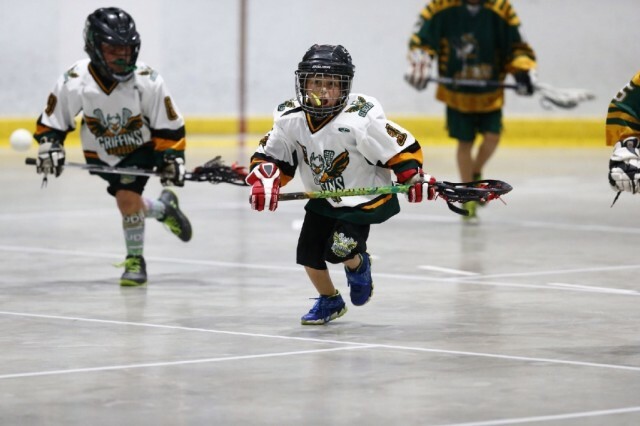 Updated Thursday February 28, 2019 by Gloucester Minor Lacrosse Association. Open to all NEW and returning players and those who want to better their skills heading into the 2019 season. For these sessions the coaches will require helmet, stick, gloves and jock. There will be no body contact. The drills will focus on footwork and stick skills. Arrive by 6:40 on the evening of to register on site.